A Dermal Filler is made from a product called Hyaluronic acid that is a naturally occurring sugar which exists in almost all living organisms. Its role is to absorb water and transport nutrients to the skin so that structure and volume is maintained. 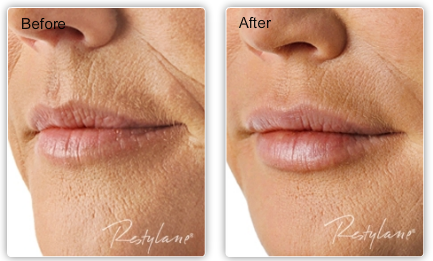 The beauty of this product is that the effects are noticeable immediately after the procedure. These effects are long lasting, non-permanent and reversible. Because of this, most of our patients will return for a top up every 6-12 months or so. After having your treatment you are advised to avoid any rubbing of the area and to avoid any beauty treatments e.g. facial massage, Sauna’s and extreme temperatures for up to 2 weeks. You will be invited to attend a review appointment 3 weeks later for any adjusting that may be necessary. Full written aftercare instructions will be given to you after the treatment has taken place.